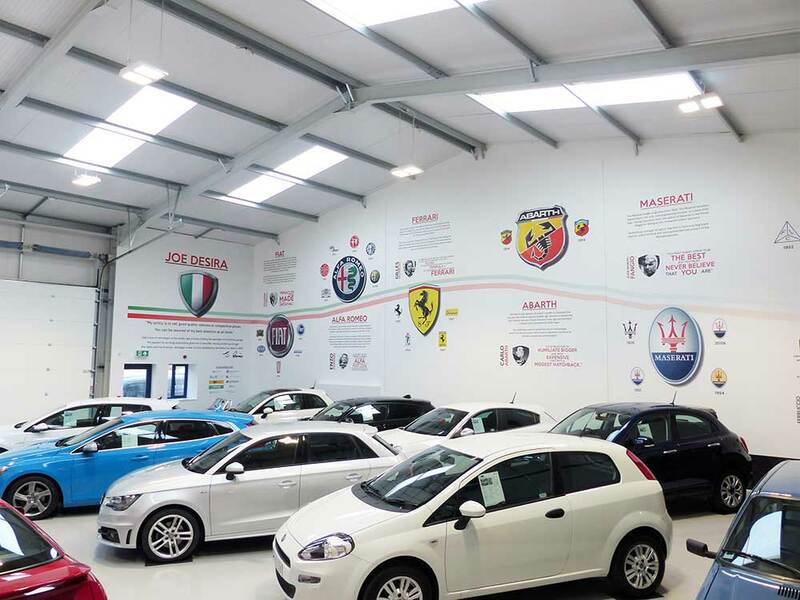 Each of our used cars is hand-picked by Joe himself to ensure it meets the highest standards required by our customers. 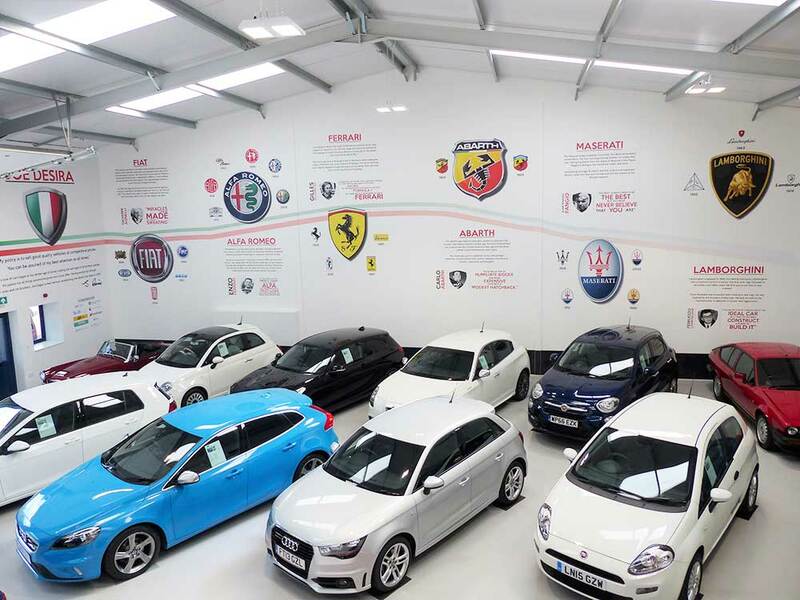 With access to over 350 cars, including Fiat, Alfa Romeo, & Skoda, we're certain we'll find the right car for you. 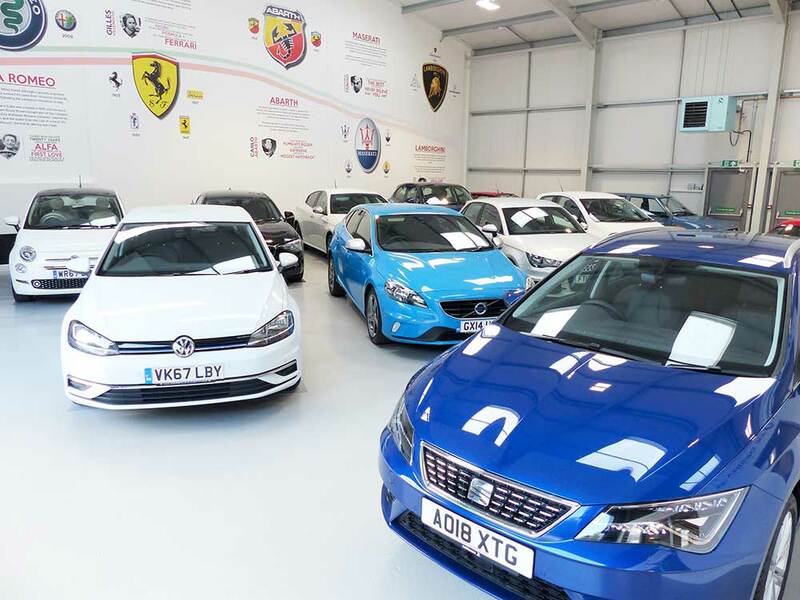 We offer a competitive range of finance packages for all our quality used cars from PCP to Conditional Sale agreements. 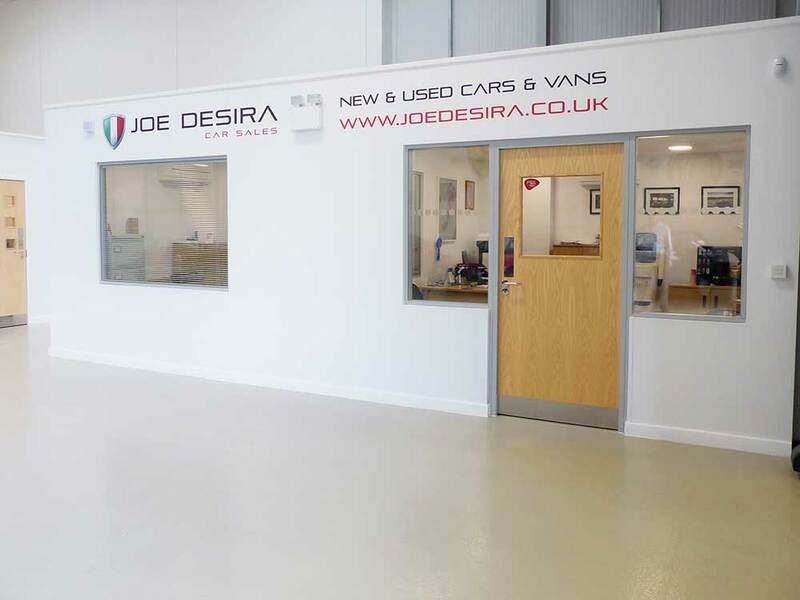 All our cars are hand-picked by Joe himself to ensure the best quality. 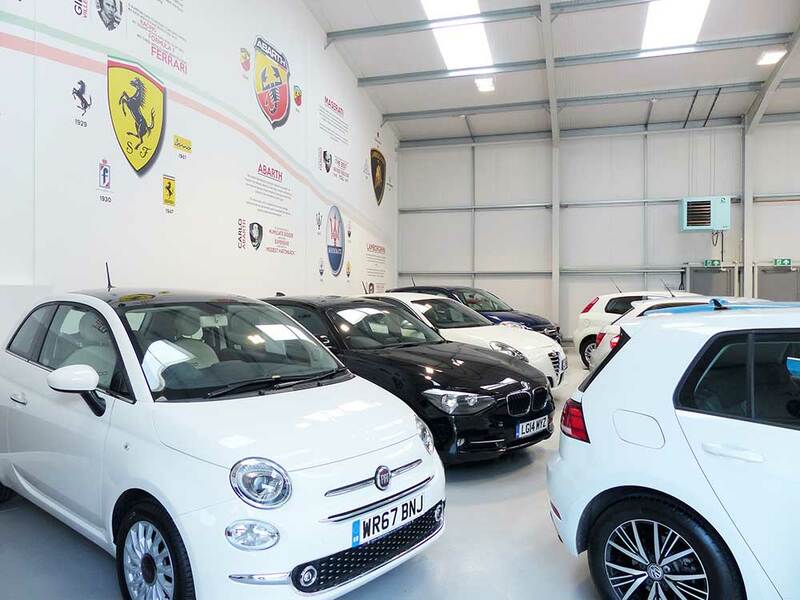 Purchase a used car from us and you can be assured of getting the very best. 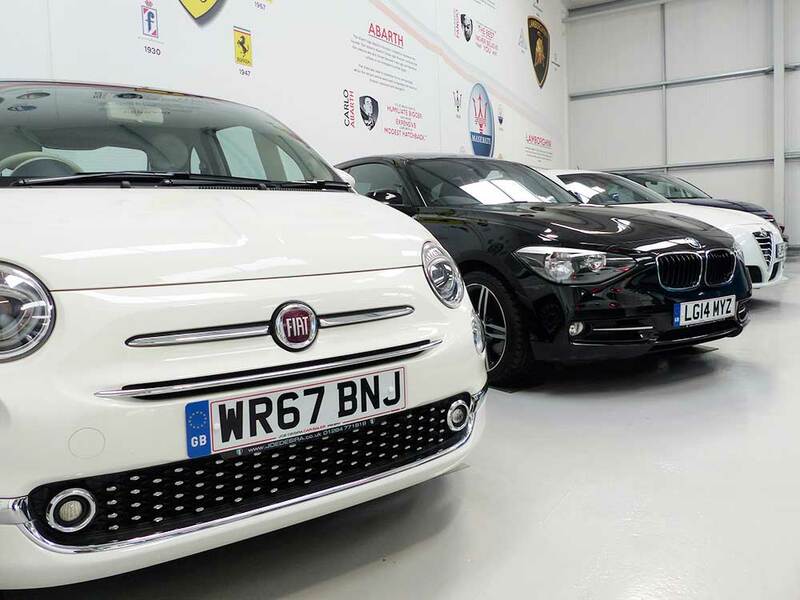 We are dedicated, passionate and care about our customers, so we will go out of our way to make sure the vehicle you choose is right for you and your requirements.